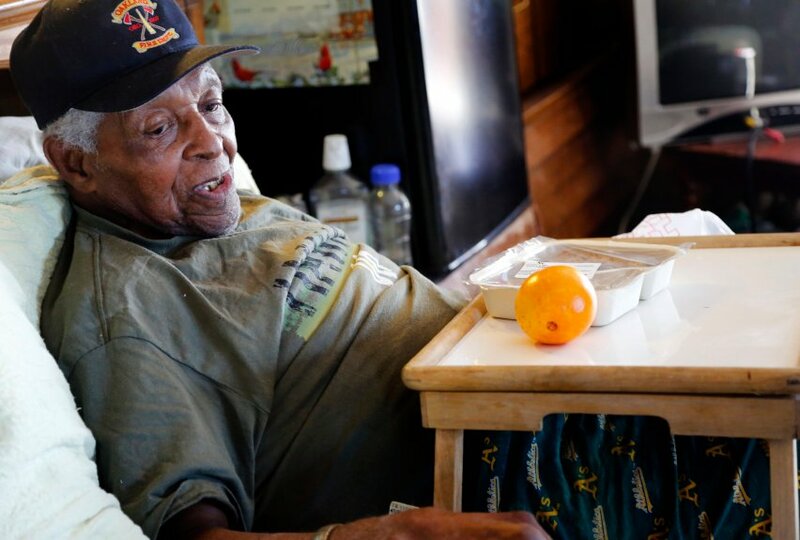 Meals on Wheels of Alameda County enables homebound seniors to maintain their independence by providing financial support and strategic assistance to Meals on Wheels programs that deliver nutritious meals and perform wellness checks. Learn about our organization, mission, and the results. Ready to take the next step? Become a supporter today! Subscribe to our mailing list for the latest MOWAC updates.